A £194,000 trust fund was donated to the town of Hornsea to help implement charitable processes and ideas to benefit the area. The money is a legacy from Hornsea man John Hollis and his family and the businesses they ran under the name Hollis Bros.
As part of their businesses, they operated the Hollis Trust to provide benefits to employees. The remaining funds held in this trust were recently released, several decades after John Hollis’ death in 1949, after the trustees sought legal advice from Hull based solicitors, Graham and Rosen. Smile is managing the coordination and distribution of the family trust fund after Graham and Rosen Solicitors approached the Smile team for assistance. Smile’s Community Development Team has worked hard within the Hornsea community over the last year to develop ideas within charitable organisations that will help sustain their work. Hornsea Rescue were allocated a bespoke marina tractor at a cost of £96,100 and received strategic guidance to enable the trustees to explore a stronger future for the charity. Smile has also assisted with the development of priority projects, sourcing appropriate support from new funders to improve their infrastructure, volunteer development and much needed equipment to complement their flood rescue work. Very soon the charity will have a new website to promote their work and manage enquiries for RYA accredited training courses. Smile has also supported a variety of voluntary groups to develop good governance, enabling them to effectively engage the local community and attract new funding opportunities. Smile has helped, establish a new Charitable Incorporated Organisation (CIO) that will raise funds for local health care initiatives, helped groups access almost £25,000 of new funding, while connected opportunities to develop their work more efficiently through partnership working. 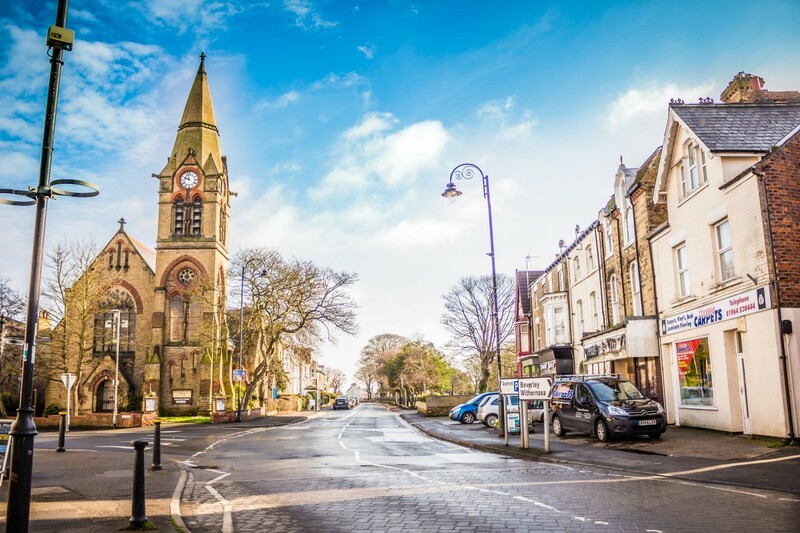 Over the coming months, there are plans to develop a new Hornsea Art Festival, launch a new social enterprise within the town centre and explore some interesting opportunities to help rediscover under used community assets.